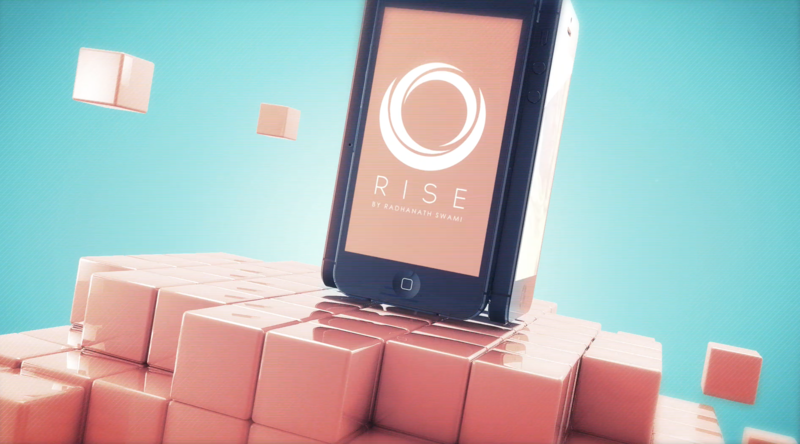 Last year (that’s 2017 for any disorientated time-travellers out there) I’ve been working on producing an exciting app called RISE. 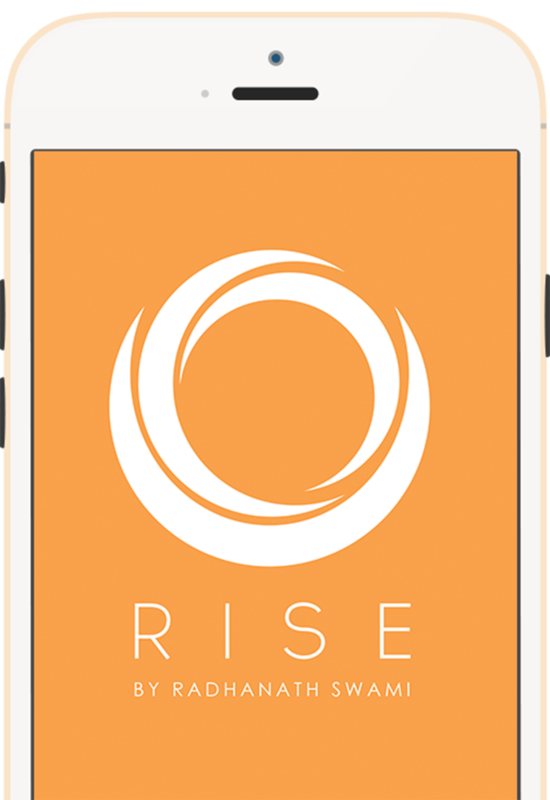 Available on both the App Store and Google Play, RISE offers users 2-minute wisdom-nuggets to start each day. 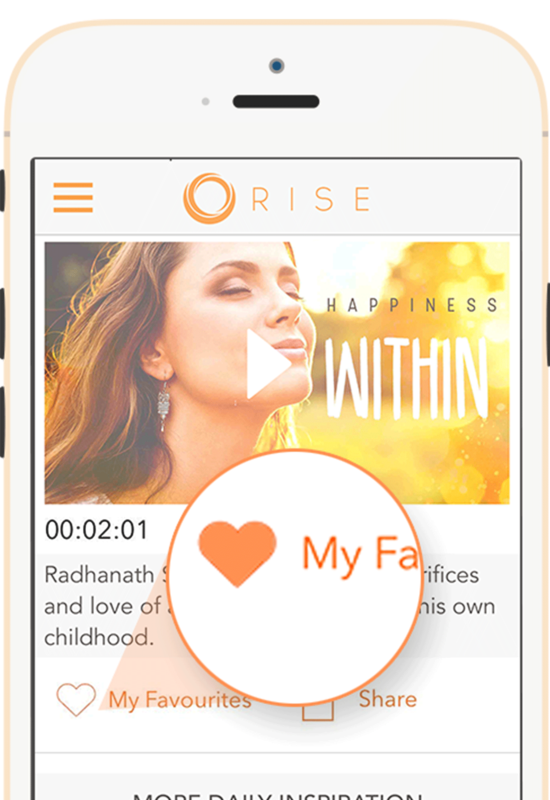 These video insights come orated by world-renown spiritual leader and New York Times bestseller – Radhanath Swami. 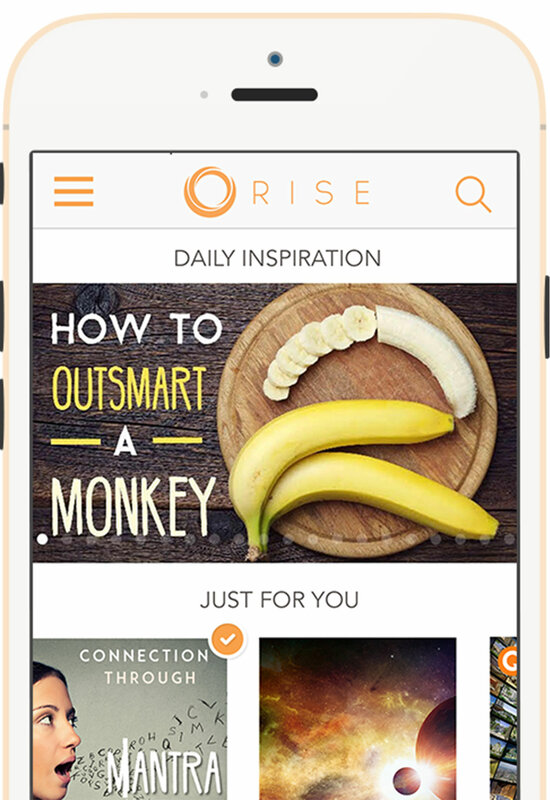 The app received 10,000 downloads in its first few months, boasts an average daily viewership of 350 visitors, and has some exciting new developments in the pipeline.